Did the title get your attention? Good. It�s supposed to. Now, before you get all huffed over yet another blog about the failures of Maxis, I�ll tell you the good news: This isn�t about SimCity. It includes SimCity, but SimCity isn�t the focus. It�s just a symptom of a far greater problem. Like herpes sores. 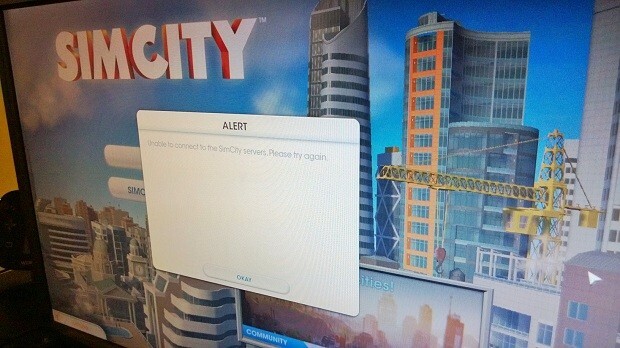 Yes, SimCity is broken. Yes, PR is trying to blame the consumer. But this is, at its heart, not the reason we should be concerned. SimCity, frankly, should not exist. It boggles my mind that this game was even released. Ever since it was announced, every single piece of information released on this game was deeply troubling. Intentionally limited city sizes, always online single player, removal of important game elements from previous entries such as landscaping... every time something came up I was shocked. That limitations would be considered a feature of something as creatively uplifting as SimCity had to be a joke. It was as if Maxis was intentionally trying to hamstring its own game. It's not ok that this is expected. And yet the media ate it up. Consumers pounced on it from Day 1 and the number of players are still, even after all of this controversy, still belaboring the servers. SimCity has revealed something fundamentally wrong about the direction the games industry has been taking in recent times. It reveals both a troubling trend towards a bleached, bland center and an overwhelming apathy of the consumer market in regards to how this hobby is being treated. 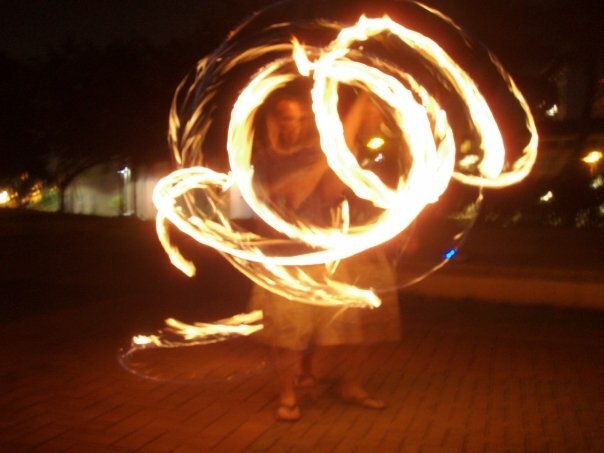 I�m going to do something that might seem really shocking. I�m going to agree with Maxis. Yes, SimCity is a tumor, but it�s a tumor that we created. It is our fault. We have no excuses. We�ve been voting through our purchases for years now. Every re-polished Madden release, every Call of Duty, every Blizzard release in the past 9 years has been setting us up for this day. For always online, watered down, fast food gaming. I�m not blameless either. That�s why this irks me as bad as it does. 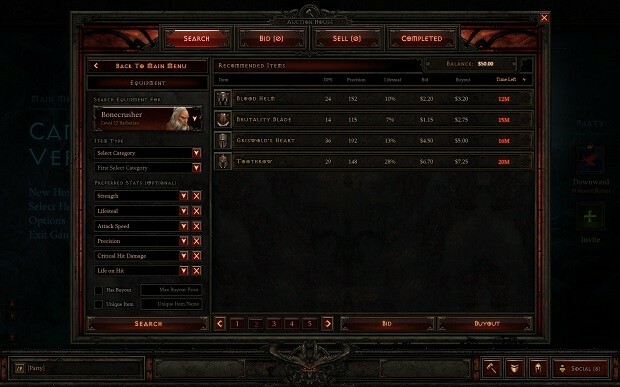 I paid for Diablo 3 even though that little voice in my head warned me as well. I even talked my girlfriend into buying it as some kind of validation that maybe if we had fun together, it would be worth the shortcomings the game had. Blizzard admitted this was a bad idea. Even after the cashalance. Here�s the thing though, the thing that I didn�t notice back then. It�s not about fun anymore. Don�t get me wrong. Games need to be fun. There�s no reason to play a game if it isn�t fun in some sense, but it�s about the big picture now. Every one of us wants our hobby, gaming, to be taken seriously. To become art. To spread out and bring us all kinds of new and exciting experiences. We don�t want repetitive garbage. No one wants to do the same thing over and over again for the rest of their lives. Sooner or later, you�re going to get bored. Unfortunately, every time you buy a Call of Duty game, every copy of SimCity that is purchased, every Dead Space, Bioshock and Resident Evil that slowly creeps its way from meticulously crafted horror to rock-themed, gun slinging action sends the industry one message: Don�t change. Stay exactly as you are. Kill off your Mega Mans, your Morrowinds, your System Shocks and give us something less brilliant. Capcom didn�t kill Mega Man or Resident Evil. We did, when we proved we were willing to mindlessly shell out money for mediocre games like Lost Planet as long as they were pretty or gritty or brown. We�ve turned the videogame industry into the food industry, and the consumers are getting fat off empty, cheap cash grabs while the creative and the visionary gourmet designers choke and sputter in a market that just can�t be bothered to try something new. It�s true, too. Name a AAA title in recent memory that was an original IP. Something quirky, like Katamari Damacy or Okami or Shadow of the Colossus. Now, I�m not necessarily implying that this is due to the �dumbing down� argument. X-COM is an exceptional example of slimming down a game system and making it something elegant. But there is a trend and it is not good. Take Skyrim and compare it to Morrowind. It�s prettier, the combat mechanics are far improved but what did we lose? There�s no magic creation system anymore. There�s only the barest hint of an enchanting system. The world is more clean and prepackaged. You have only a tenth of the creative freedom you did before. I mean, really, would you buy your Lego sets already constructed? What the hell happened to us? We have all this processing power, all this development funding and our games feature less than the ones that came before it? How does that make any sense at all? Look at game developers like DoubleFine, who continues to make unique and fun experiences like Stacking and Psychonauts, even if they struggle with poor sales and limited backing. 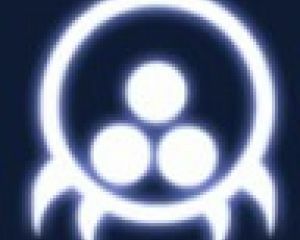 Think about Reverge Labs and Skullgirls. They fought over a mound of obstacles, including the layoff of most of their staff to produce a fighting game that is artistically stunning and meticulously balanced. 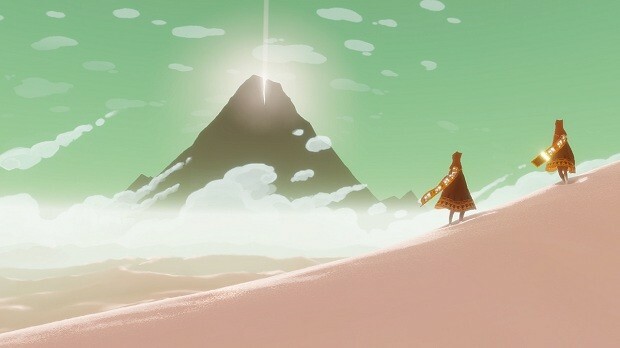 Most notably, pour a drink out for Thatgamecompany, who bankrupted themselves to produce Journey for no other reason besides believing that strongly in the artistic and emotional value of their production. There�s a clear disconnect between the AAA juggernauts and the consumer. The top shelf release that was created on dreams and vision is a rarity now. Hell, consider Konami, stating that it will not patch the Silent Hill HD collection for the Xbox 360. Read that sentence again. They told their customers that they will not support the broken game that they released. This is why I�ve become so interested in Kickstarter. For one thing, it shuts that gap. With Kickstarter, it�s impossible to ignore the consumer. The fate of the developer and the fate of your investment are directly tied. It creates a sense of responsibility that you see in pledges, promises not to make something prettier or gorier or shinier, but promises to add content to their product that directly benefits us. 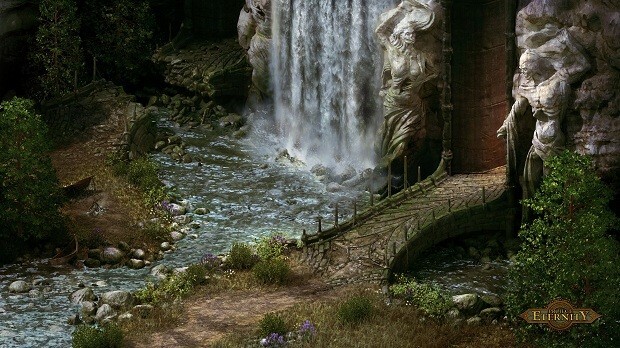 Look at Project Eternity, with a goal of $1,100,000 that aims to build a fantasy experience in line with classics like Baldur�s Gate and Icewind Dale. Large scale, isometric, sprite-based RPG�s haven�t been seen in over ten years and they managed to not only meet their goal, but exceed it to the tune of $3,986,929.00. That gives me chills. Nowhere has a more powerful statement of consumer desire been so clear. I�ve spoken before about indie developers and how to me, they represent a gleam of hope in a disturbing future. But I also believe that AAA developers can turn things around. I can�t bring myself to believe that companies like Capcom or Square or Blizzard have lost their drive to create something new and exciting. I�m aware of the excuses, of rising development and production costs, but seriously, the video game industry is a giant right now. We have more people working in this industry than ever before. There are creative, passionate people in this field and they are having to fight to stand out amidst the mediocrity that chokes it. I�m not saying that these properties don�t have a place, or that they don�t make a truckload of money, but our industry is still in its infancy, and it�s far too soon to get pigeonholed the way we are. We need to think before buying games, consider the long term message we�re making and not our immediate satisfaction. We need to take responsibility for the monster we�ve created. We need to teach it right and wrong just like you�d teach a misbehaving puppy. We don�t need to kill it... there�s certainly a place for the Call of Duties and Maddens, but we need to make sure it understands that we don�t want it to stagnate. We want it to learn and grow and become something we can talk about with pride. Otherwise, we�re in for a lifetime of being teabagged. Not just by preteens, but by the industry as well. I�d like to hear your thoughts and your comments about this, more than any of my other posts. Angry or impressed, critical or not... is there something I�m missing?